Responding to earlier reports that it was looking to cut 15,000 workers from its payroll, struggling Dell says the figure is way off the mark and that a “very small percentage” of its workers are taking a voluntary buyout, according to The Register . Still, the privately held Texas-based company declined to say just how many “very small” amounts to. 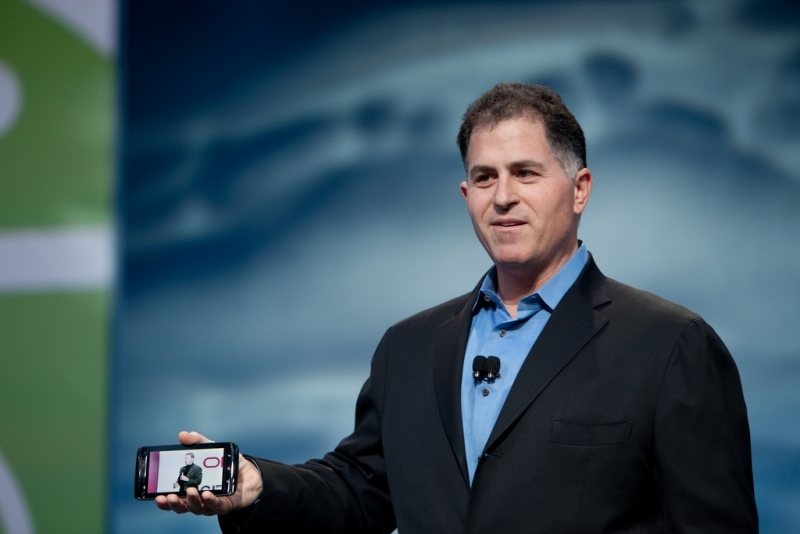 At the end of its fiscal year in February 2013, Dell had 111,300 employees. In a statement, the company said, “It is accurate that we’ve taken steps to optimize our business, streamline operations and improve its efficiency over the past few years. And, as any prudent business, we’ll continue to review our operations in an effort to remain competitive and best serve customers.” Dell goes on to note that while it is offering voluntary buyouts, it is also hiring in strategic areas, such as hardware and software development , engineering and customer coverage worldwide. Earlier this year, Dell was reportedly looking to cut as many as 9,000 employees from its workforce, largely in its marketing and sales areas. Last year, the company announced what it called a “voluntary separation program” intended to weed out those who didn’t share its “passion and enthusiasm” for life as a private company. The post Dell Confirms Layoffs; Says Less than 15,000 appeared first on Dice News .